LG is officially the latest tech company to join the VR race with its launch of the LG 360 VR headset and a 360-degree camera called the LG 360 Cam. Along with the announcement of LG’s flagship smartphone – the LG G5 – are its key companion devices marketed as “Friends”. These devices are the G5’s “friend” devices which is targeted to enhance the smartphone’s capabilities. Among these devices are the LG 360 VR headset and the LG 360 Cam. These companion devices signifies LG’s entry into the mobile VR market, along with other competing companies such as Samsung and HTC. The LG 360 VR headset. 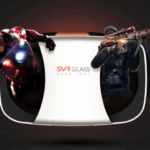 The 360 VR is a VR headset that connects to the G5 via its USB Type-C reversible connector and lets you enjoy 360-degree content. 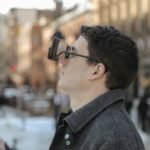 Instead of using the phone as the display, LG has equipped the 360 VR with two 1.88in displays that provide a total resolution of 639 pixels per inch (ppi). The phone will do all the image processing, and send it out to the 360 VR for viewing. The headset only weighs about 118g, which is pretty light for a VR headset. It has two buttons on top to click on the center of your view or go to the previous menu. It’s more like a pair of glasses that need to be connected to your smartphone. Overall, it’s a decent enough VR headset and is easy on the eyes. 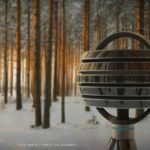 It supports YouTube 360 videos, Google Cardboard content and anything captured on the 360 Cam. 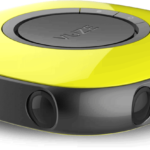 The 360 Cam is a tiny camera able to record and capture 360-degree content such as photos and videos. It has two 13-megapixel cameras on both sides with a 200-degree wide angle of view. It is equipped with a 1200mAh battery onboard and 4GB of internal storage. For VR content 4GB of space might not be enough, so LG decides to include a MicroSD card slot for even more storage. You can use the 360 Cam to record 2K video with 5.1 surround sound captured by the three microphones on the device. 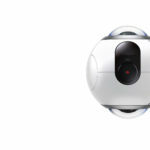 The 360 Cam also lets you capture panoramic photos which you can upload to Google Street View. Captured videos can also be directly uploaded to YouTube 360 for easy sharing and viewing. 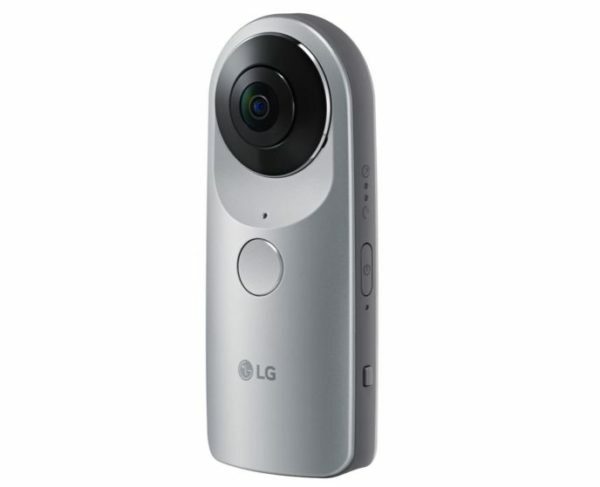 As of now LG hasn’t given any word on the prices for both the LG 360 VR and LG 360 Cam, and there have been no information yet on its availability. Virtual Reality Times will update on these information as soon as they come out.